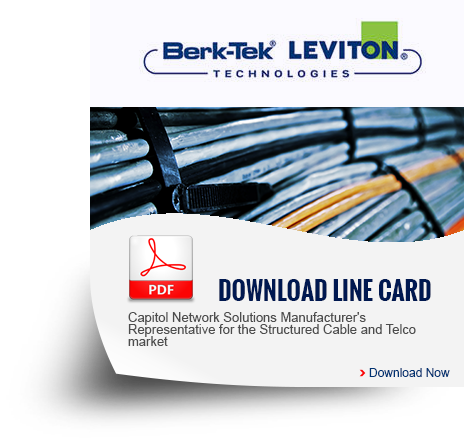 Berk-Tek provides our customers with well-engineered telecom cabling products made through stringent manufacturing processes. 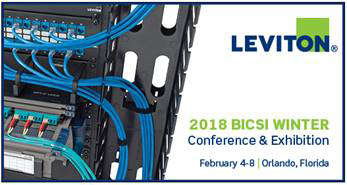 Their top performing products and state-of-the-art manufacturing, monitoring, and testing equipment consistently exceed quality standards and every product is backed by our product warranty. 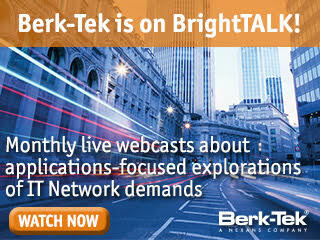 With Berk-Tek products backed by CNS, you’ll find the innovative cabling to address all your data center system needs. 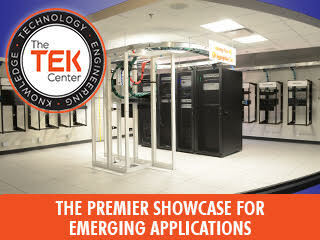 Berk-Tek’s copper cables are some of the highest performing category-rated systems in the industry. Their copper systems offer something for everyone, from cost effective category 6 to the small diameter 6A XTP series. 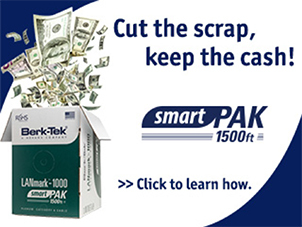 You will also find their innovative packaging seen in the 1,500’ SmartPAK.